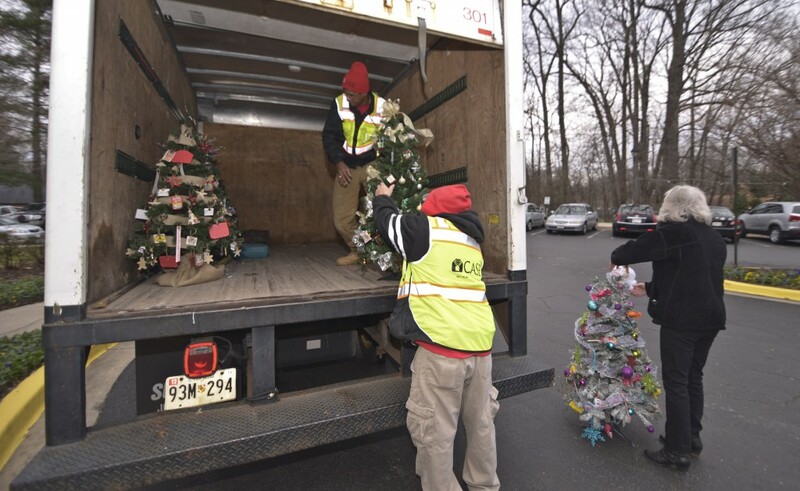 This December, Case and Fred held an employee tree decorating competition in which six teams were given a 4-foot artificial tree and $75 to decorate it. The Candyland tree was deemed the winner, and another team graciously donated their $75 to Capital Area Food Bank and opted to pay for decorations out of pocket. These trees didn’t stay in Case’s office for long. Our team brought them over to Bartholomew House, an assisted living community in Bethesda, to spruce up their facility for the holidays and spread cheer to those who might not be able to decorate themselves. We always enjoy supporting those who are aging, whether it is by donating holiday decorations, building Universal Design projects, or designing a virtual Aging in Place house with AARP. 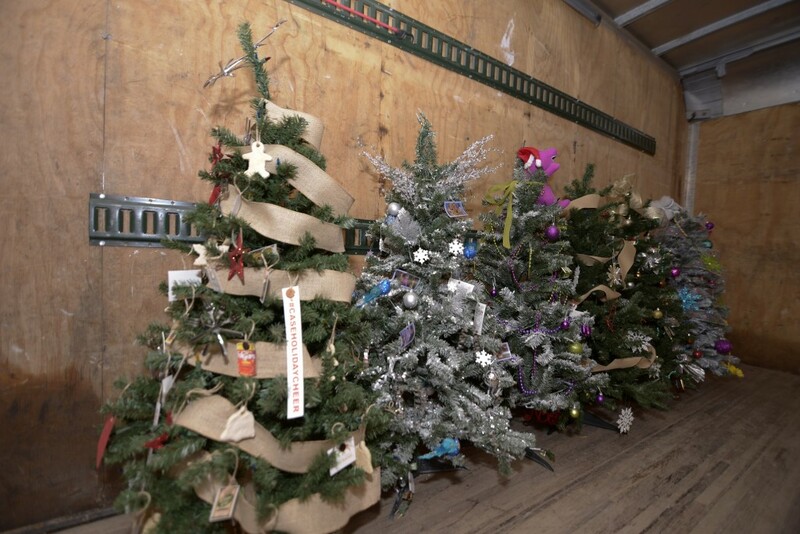 And the decorated trees are off! 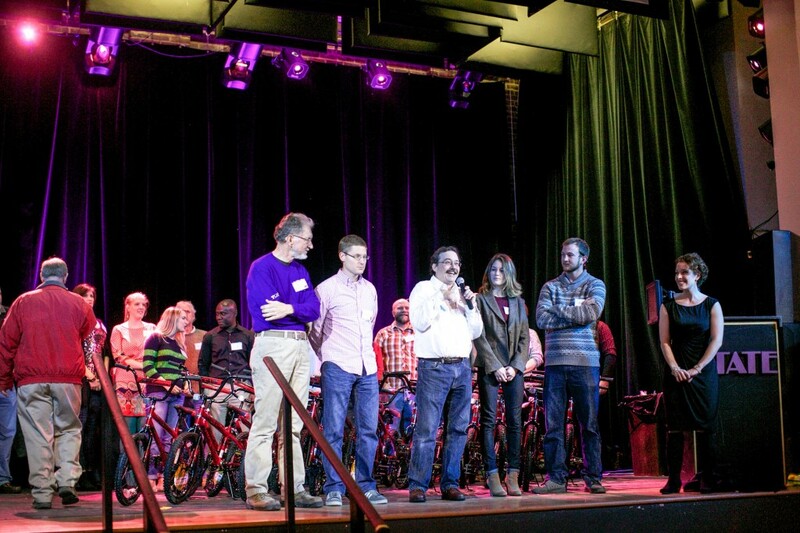 We also made the most of our Annual End-of-Year Meeting by recruiting Case and fred employees to build 22 bikes for Homestretch, VA, a nonprofit that addresses the root causes of homelessness and works to reverse them. Many at Homestretch are children or single moms. 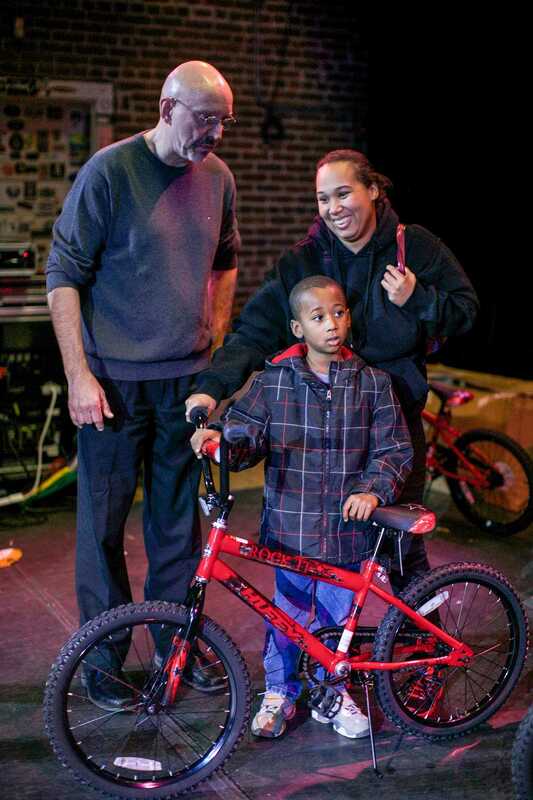 The nonprofit aims to take these families from homelessness to self-sufficiency. 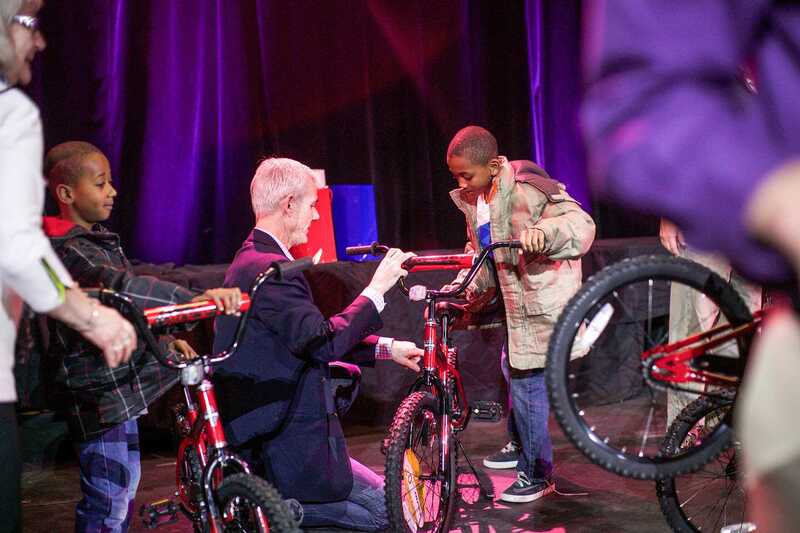 We were thrilled to be able to give these families bikes during the holiday season. Learn more about our volunteer efforts in December on page 18 of John Eric Home magazine. 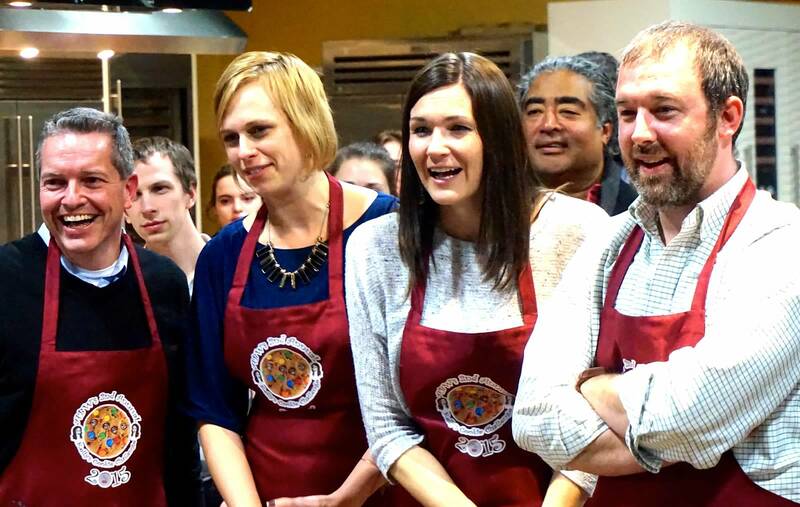 Most recently, Case assembled a team to compete in Kelly’s Cookie Challenge, a baking contest for charity. Our competition was fierce, but the overall feeling to the night was truly special, as each team was competing for funds to be donated to a charity that meant a lot to them. 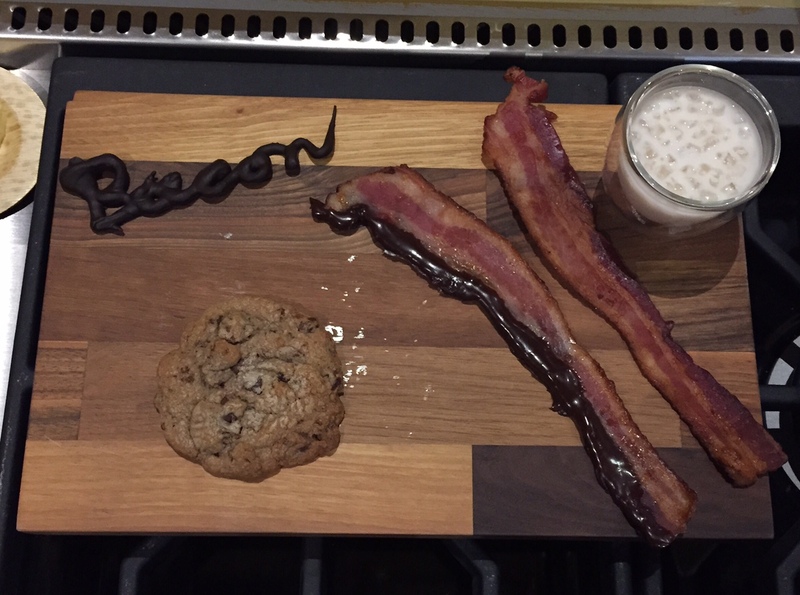 We whipped up these Candied Bacon Chocolate Chip Cookies and we served them with a white Russian and “Bacon” written out with chocolate espresso. We were thrilled to find out that we tied for 1st place! Our winnings were donated to important causes like the Oncology Unit at Children’s Hospital. Baking sweet treats was fun, but we were even happier to be able to support such a worthwhile cause. Case Cares initiatives are a year-round commitment that we are passionate about. 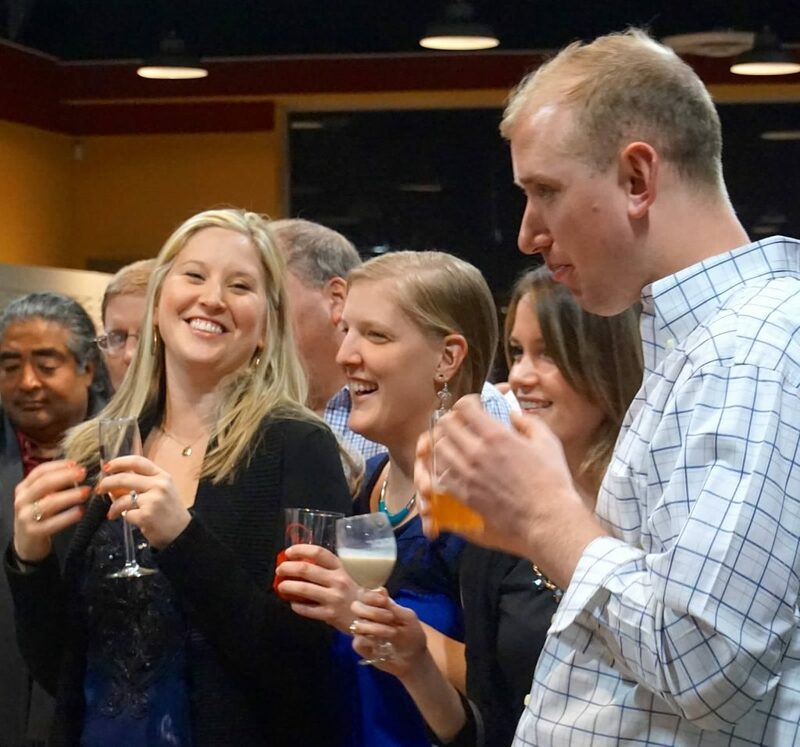 The mission is to evaluate the needs of our employees, our community, our clients, and our industry and channel our endeavors in the appropriate direction. This program is not about simply making contributions to charities, it is about making a difference through our collective accomplishments. Read more about who we’ve worked with and our goals here.